A great way to get up your own work and have an awesome time whilst doing it, is to register for a fringe festival. These festivals are all over the world, and there are many opportunities to travel your work to different cities in your own country or abroad, where a pre-prepared audience is excited to see something new and unique. Sure, there are a few up front costs, but if done right, it’s one of the best working holidays you can have as a performer. It’s also a very supportive environment where you can try out new things, have control over your own creative output, and meet a huge array of local and international actors, performers, comedians and storytellers whilst doing it. Putting up your own work for the first time, or trying something new can be a daunting task, but with Fringe Festivals the world over, a wonderful support network is put in place to help you deliver your show to the maximum amount of people, and make your time at Fringe as smooth and painless as possible. Part of the registration fee for Fringe Festivals goes to providing production support for all the shows. This usually includes ticketing, sales reports, inclusion in brochures and Fringe booklets, expert advice and a list of Fringe-friendly venues for your performance. Advertising opportunities, interview opportunities, reviewers and media lists are also shared with the community of performers and producers so you do not have to do the leg work in a brand new city. It is perfect for first time producers and small budget shows, where as long as you take the time to read all the information provided by the fringe, it’s hard to go wrong. Fringe Festivals also spend a lot of effort advertising the festival as a whole, prepping the locals and tourists alike to get involved and see some shows. What this means is that an audience is waiting for you, and as long as you advertise right, you can expect an eager audience in a new city, even if you don’t have your usual rent a crowd! 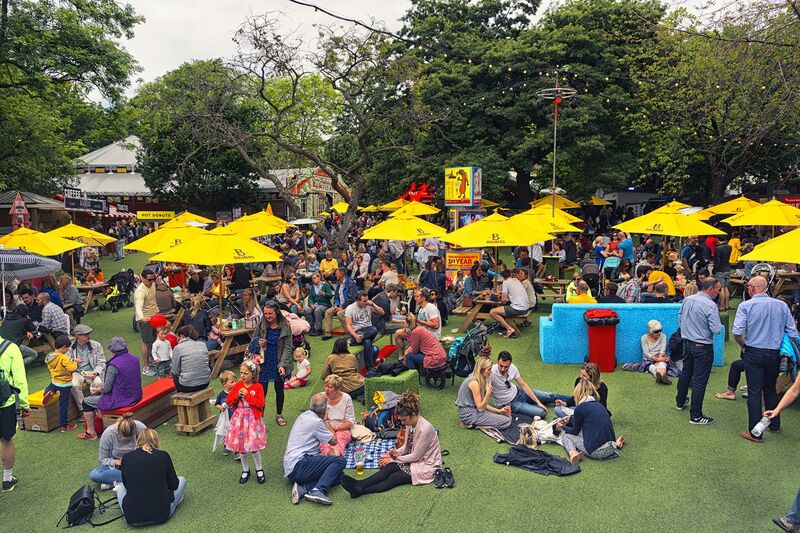 Fringe Festivals can’t exist if the artists don’t come, so the festivals work hard to make the experience as awesome for the artists, as they do the audiences. As well as the artist bar (which let’s be honest is a huge draw card for any performer, particularly if it has cheap drinks), often you will find fringe friendly venues all over the city which offer anything from cheap food and coffee, to free wifi, discounted printing and poster walls (very important!). More wonderful than this though is being able to get discounted or free tickets to most events. Every time I have been involved in a fringe festival I have made more then my money back by seeing shows. At most festivals, if a show hasn’t sold out already, artists will be allowed to fill empty seats, or for bigger, international events heavily discounted tickets. Taking a punt and just walking into a show is a great way to support your fellow artists and see some great shows whilst your at it. Networking is a huge part of the arts world, and having the opportunity to meet a new group of theatre makers, performers and producers is an incredible benefit of being involved in fringe. Whether it’s to help spruik each others shows or to pick other people’s brains about how to tour more efficiently, the majority of Fringe dwellers will be more then happy to have a beer or a coffee with you for a chat. Also if Fringe is something you plan on doing more then once, you will absolutely see the same faces again and again. There is a community of performers that make a living from the fringe circuit, and if you want to do the same, the best way to learn is to ask the pros. Its an incredibly supportive environment so don’t be shy! Want to travel, but also don’t want to stop performing? Well, why not do both? 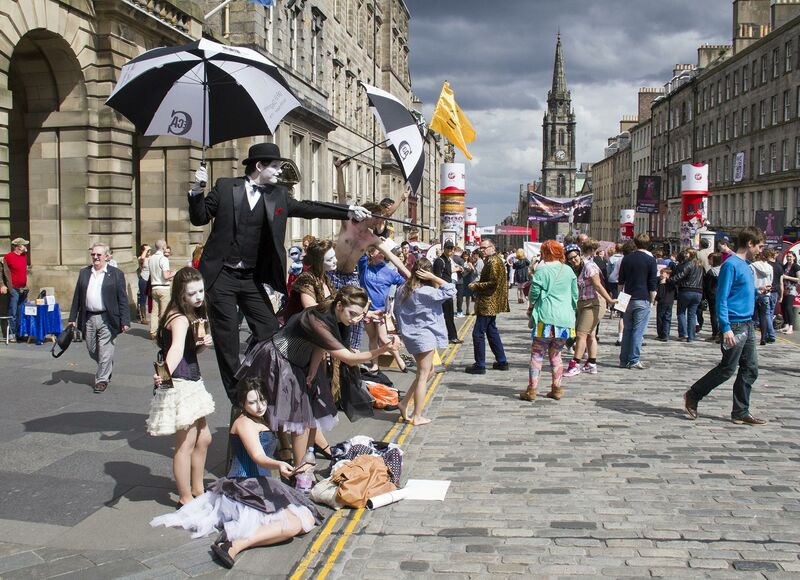 Fringe Festivals happen all around your country and all around the world. They are also coordinated to encourage acts to tour. 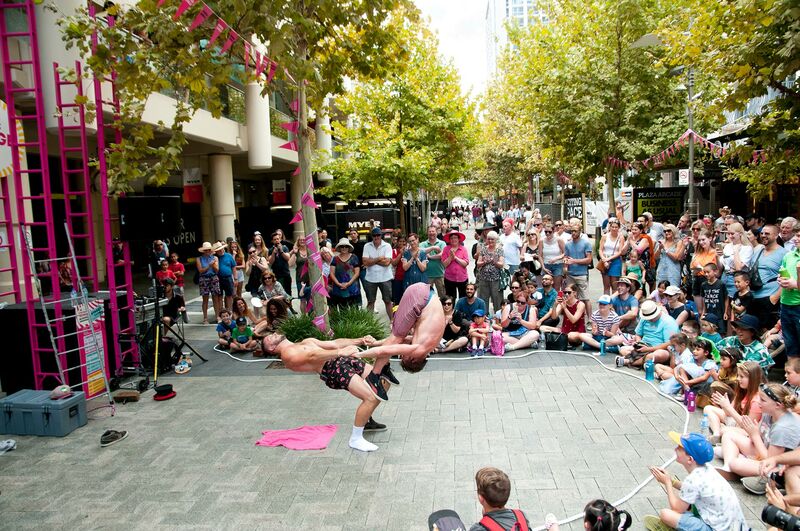 In Australia alone, you could spend three to four months touring a show around the fringe circuit. Also good to know is that accolades and awards are recognised by other Fringe Festivals, so past successes will absolutely work for you in guaranteeing the success of your next festival. You want to try something wacky? You want to see how far you can stretch that skit character you’ve created? Or are you sick of seeing the same, safe naturalism? Get yourself to a Fringe Festival! By its very definition, it’s a space for work that doesn’t fit the usual mould. And that’s what Fringe audiences are interested to see. It’s a supportive space where performance art, burlesque, circus, oddball theatre, and raw comedy sit side by side. Where experimentation is encouraged and in fact, expected. That’s not to say you can’t do some straight theatre or something tried and tested, but if you’ve got an idea that’s a little bit (or a lot!) left of centre, then put it up at a Fringe Festival! Audiences and artists will be keen to see it, just for the fact that you’re taking a risk.